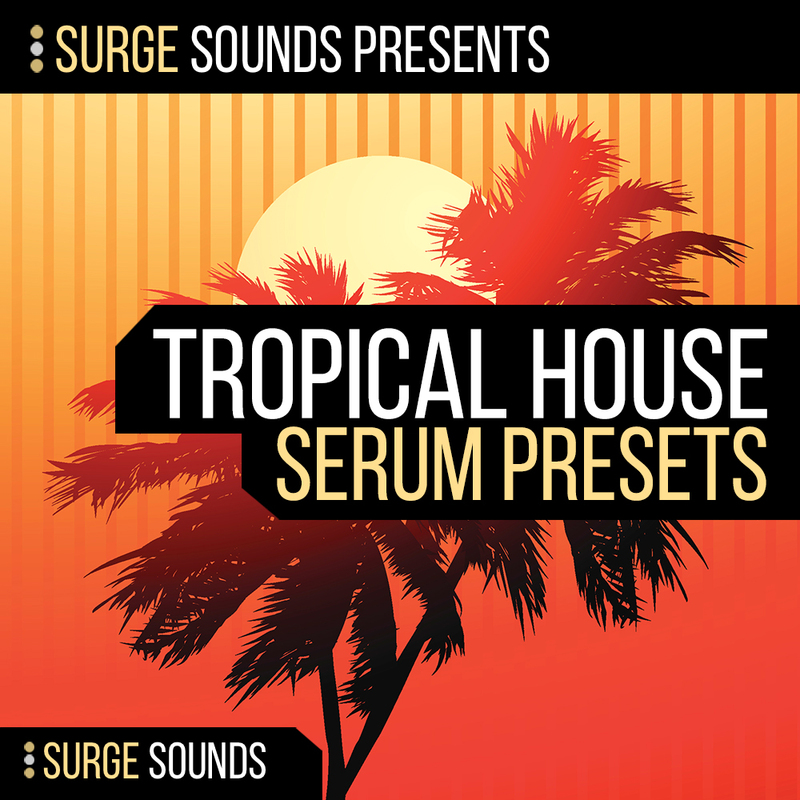 Tropical House for Serum is here and ready to dive deeper into the sun soaked and chilled sounds for Xfer Serum. The team behind Surge Sounds presents a brand new pack full of unique and ground breaking presets that are guaranteed to enhance your creativity. Inside this soundset you will find 300 extraordinary Xfer Serum presets designed with maximum care and crafted to boost your creativity. You will also find 9 full construction kits with all the relevant audio and MIDI as heard in the demo. The concept behind this soundbank was inspired by Tropical House innovators like KYGO, Thomas Jack, Matoma and was designed to compete with the current chart-topping trends. 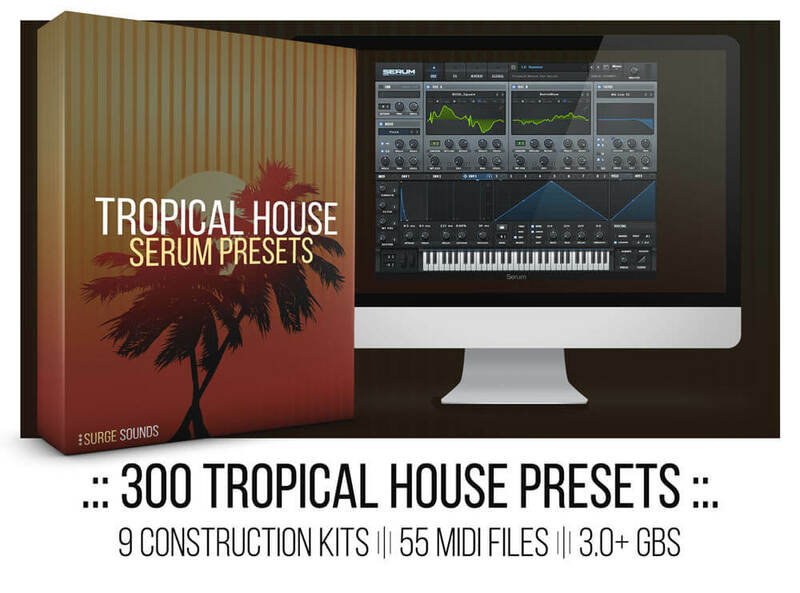 If you are looking for mind blowing sounds for your next Tropical House hit, this collection is just for you! Xfer Serum 1.113 or higher is required.